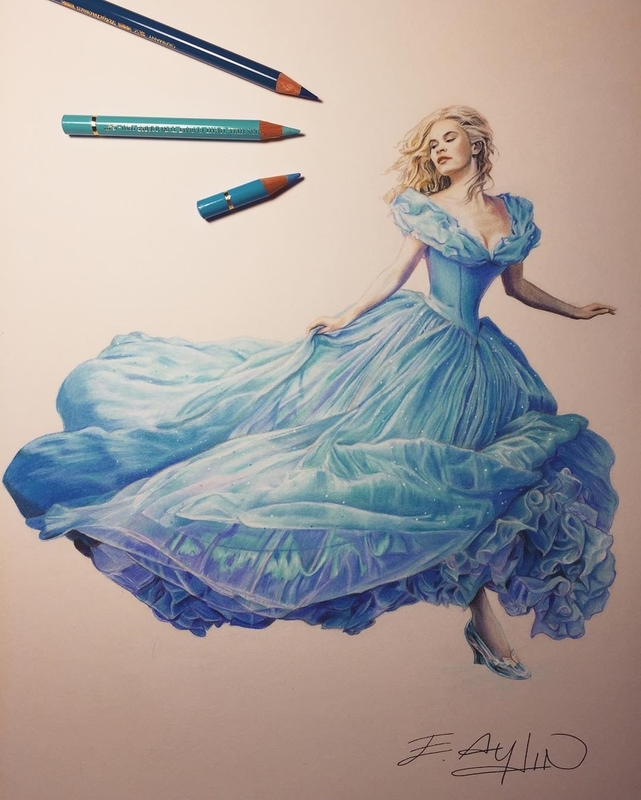 Drawings of Actors and Actresses, that populate the big and the small screen. 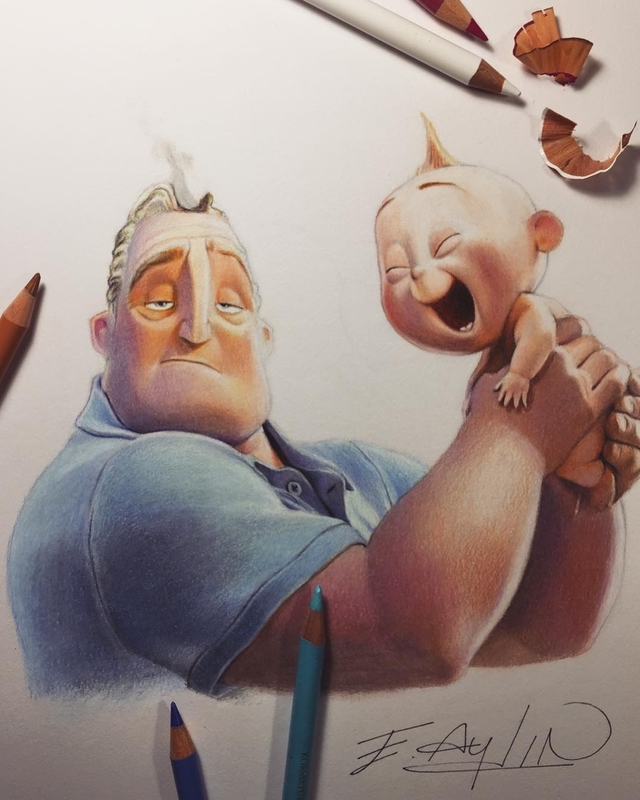 Emre Aydin has worked hard during the years, to perfect his drawing style. 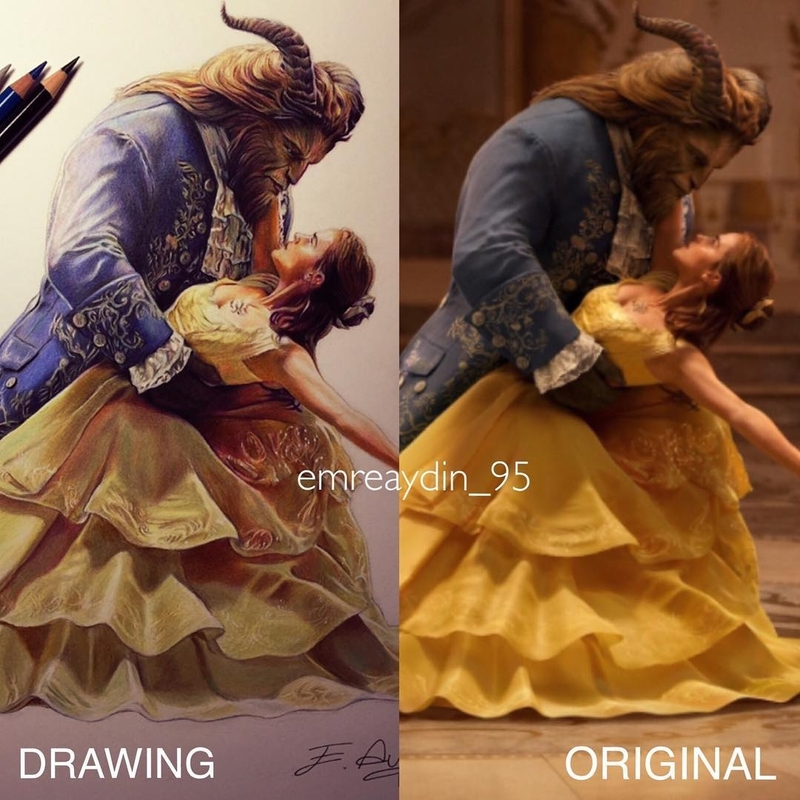 I hear from a few of our followers and the people out there, this: "I could never draw like that, my drawings are terrible." 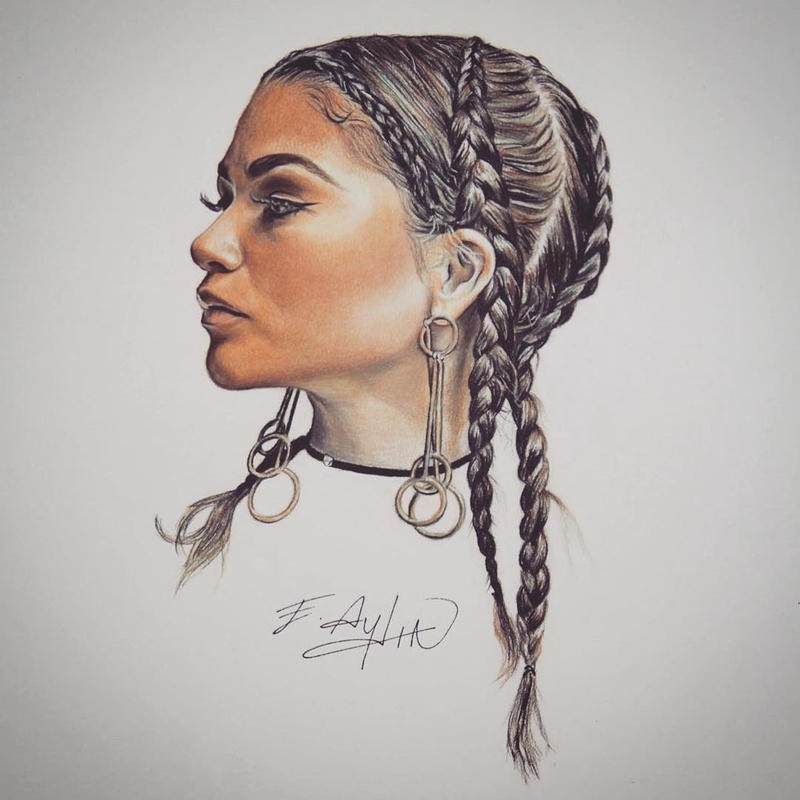 I love it and I am really grateful to artists that show how they started off and the time and effort it took to reach the standard of realism they have achieved. 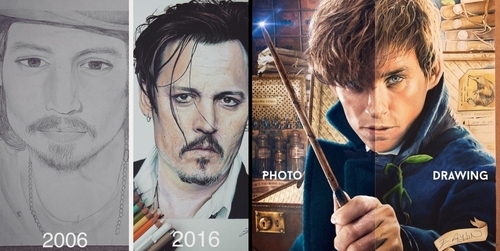 If you look at the celebrity drawings of Johnny Depp, 10 years apart, is all you need to know, when it comes to what you can achieve. I have also added a video, of Aydin drawing Superman v Batman, so that you might pick up some valuable insights. 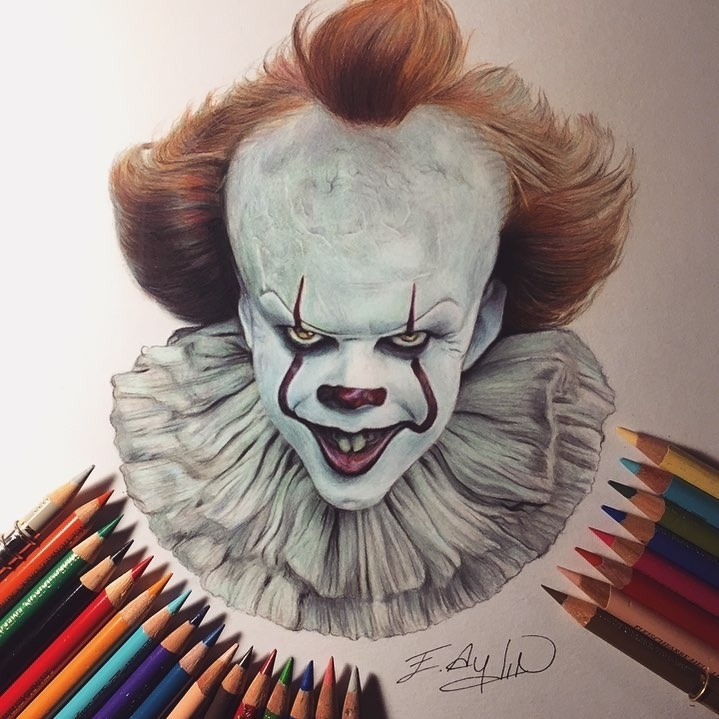 If you click on the following link: "How To Draw", you will be able to see more helpful video posts here on DesignStack. 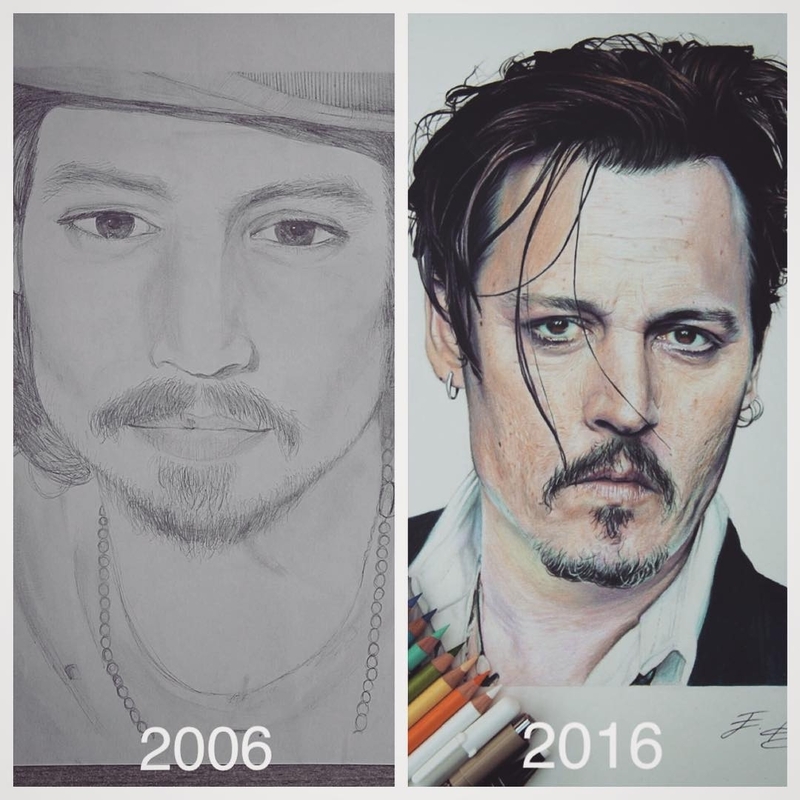 If you want to draw as a hobby, or as future carer, remember, dedication and hard work, will get you there eventually. 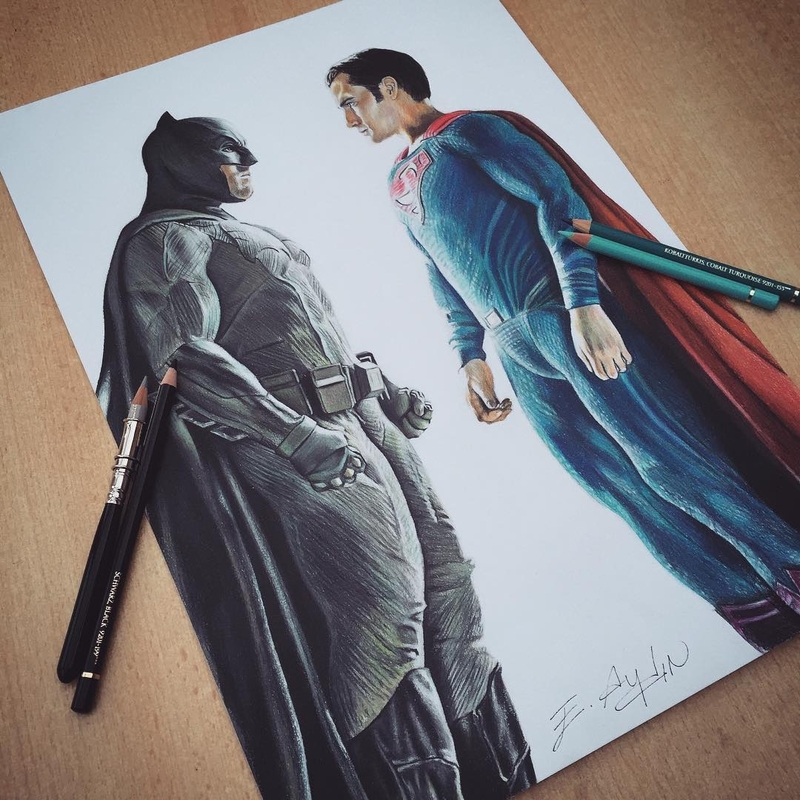 BatmanvSuperman drawing by Emre Aydin. 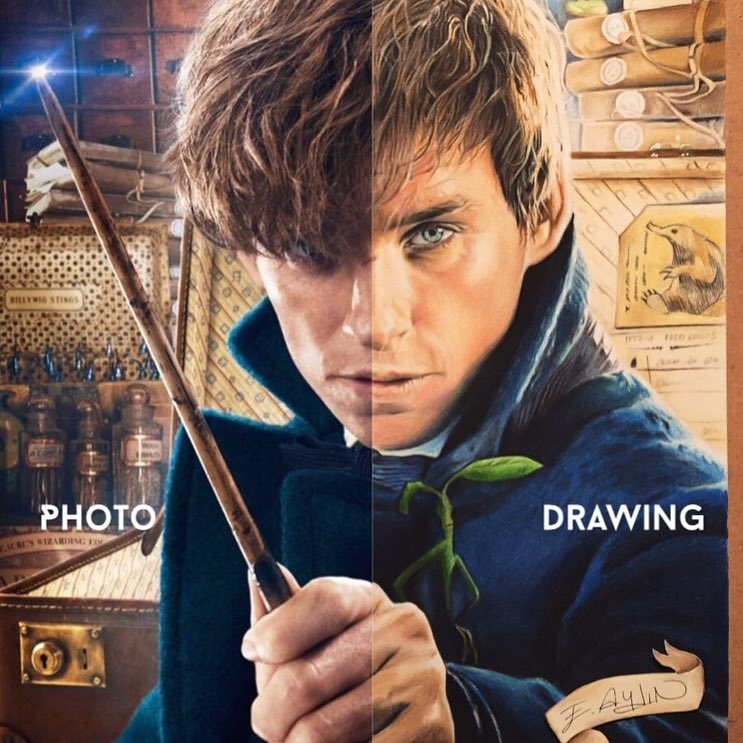 Photo Vs Drawing - Eddie Redmayne - Fantastic Beasts And Where To Find Them. 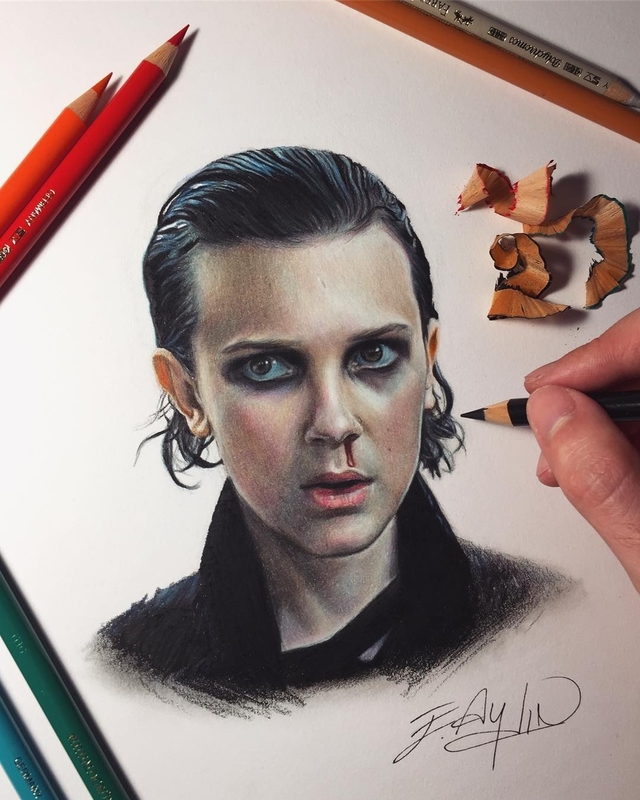 Millie Bobby Brown - Nettfix Stranger Things. 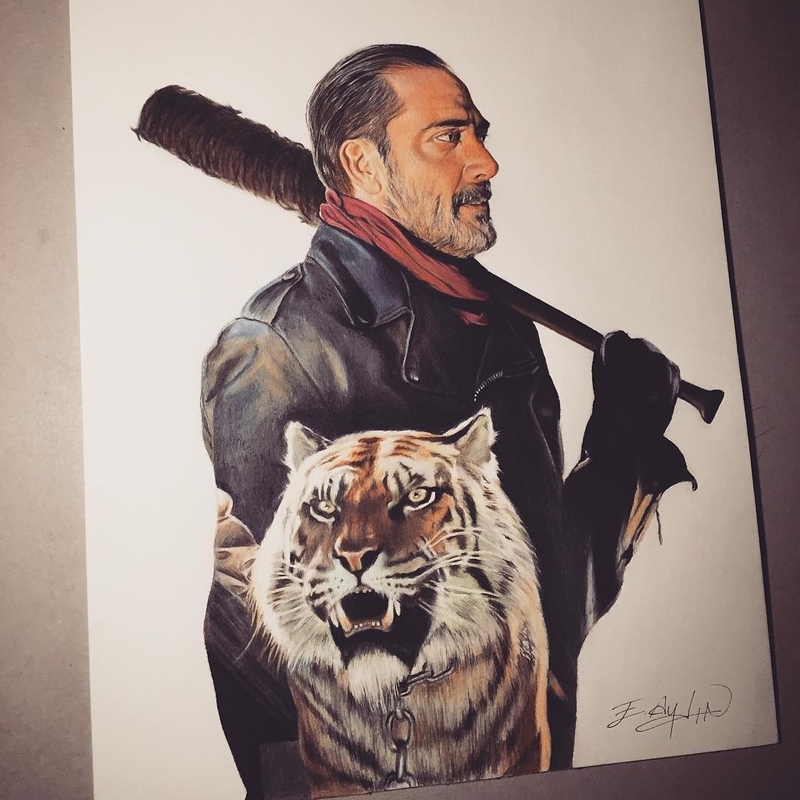 AMC The Walking Dead Negan and Shiva. 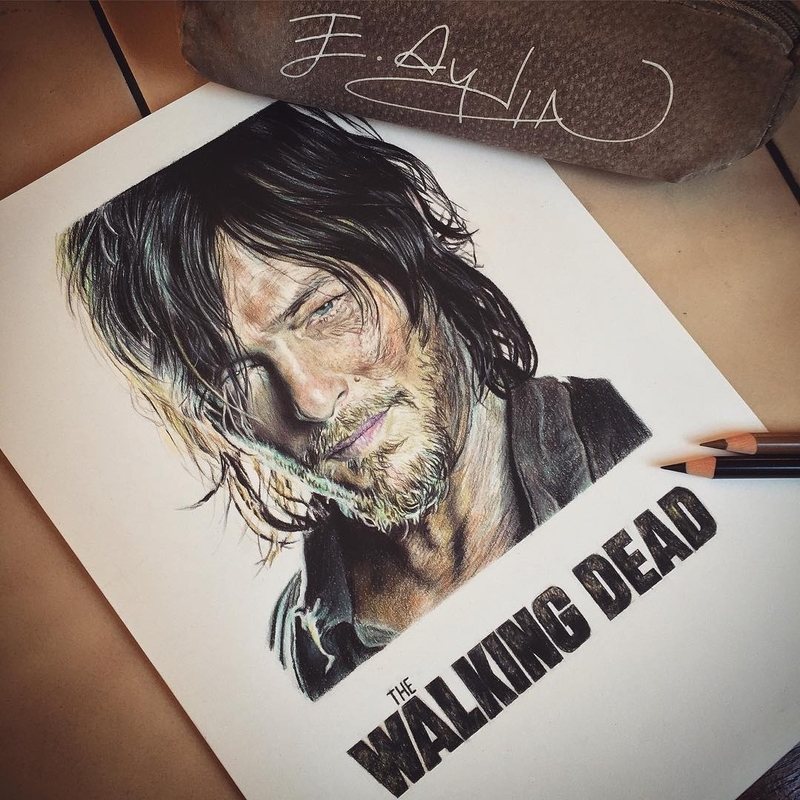 AMC The Walking Dead Daryl Dixon. 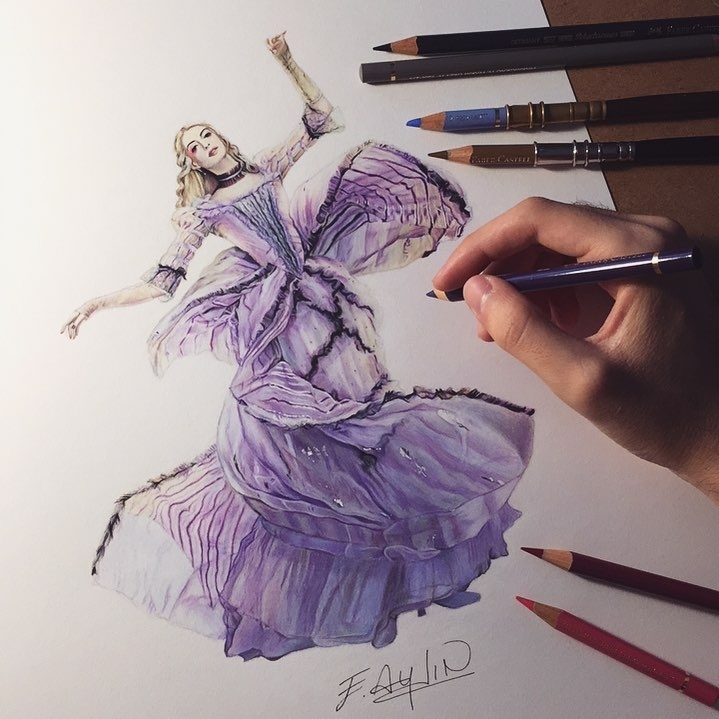 Anne Hathaway - Alice In Wonderland. 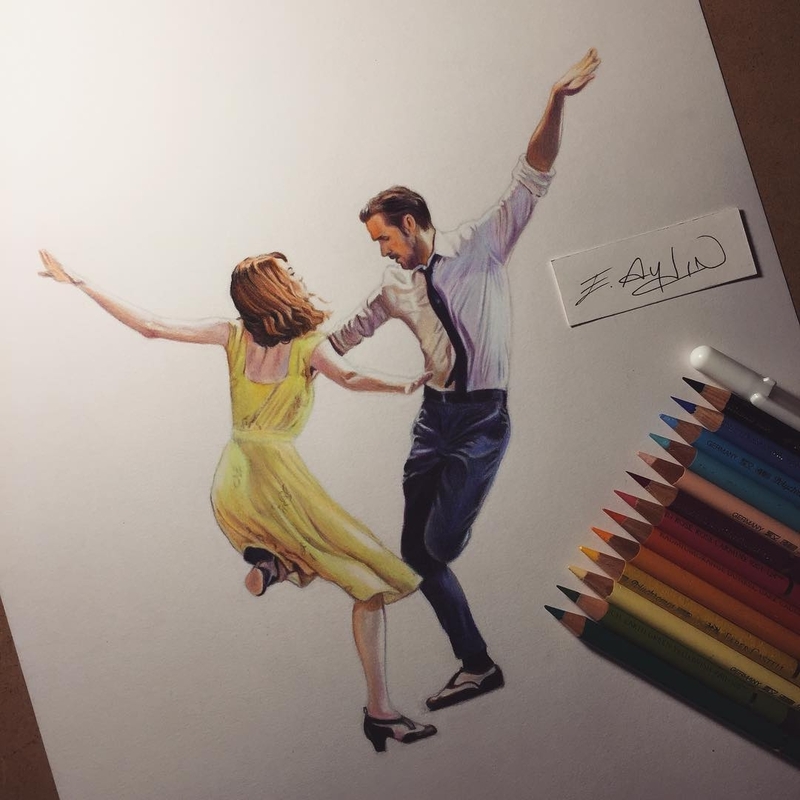 La La Land Emma Stone Ryan Gosling. 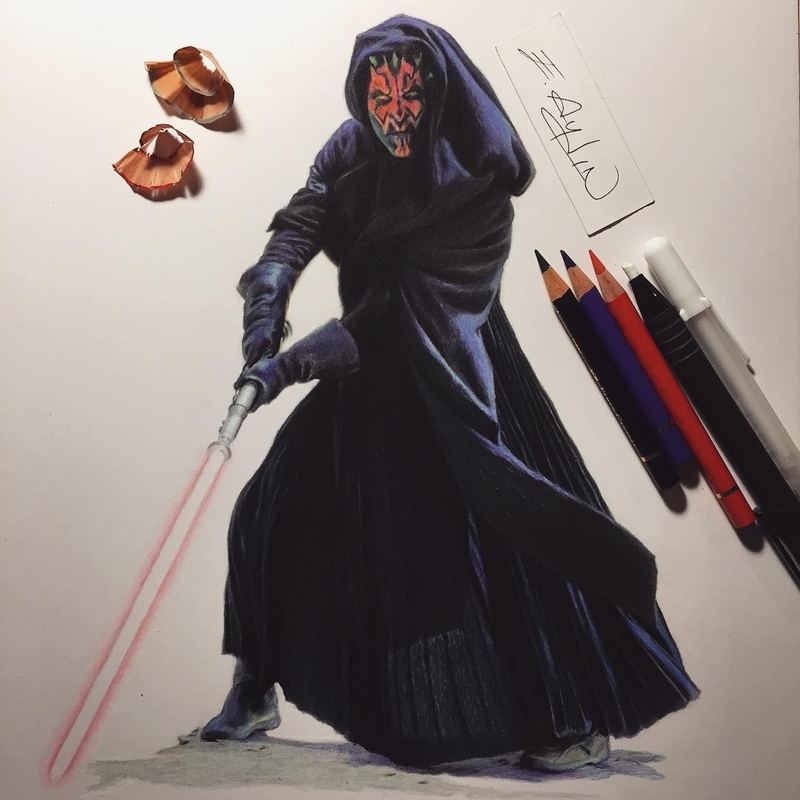 Darth Maul - Star Wars. 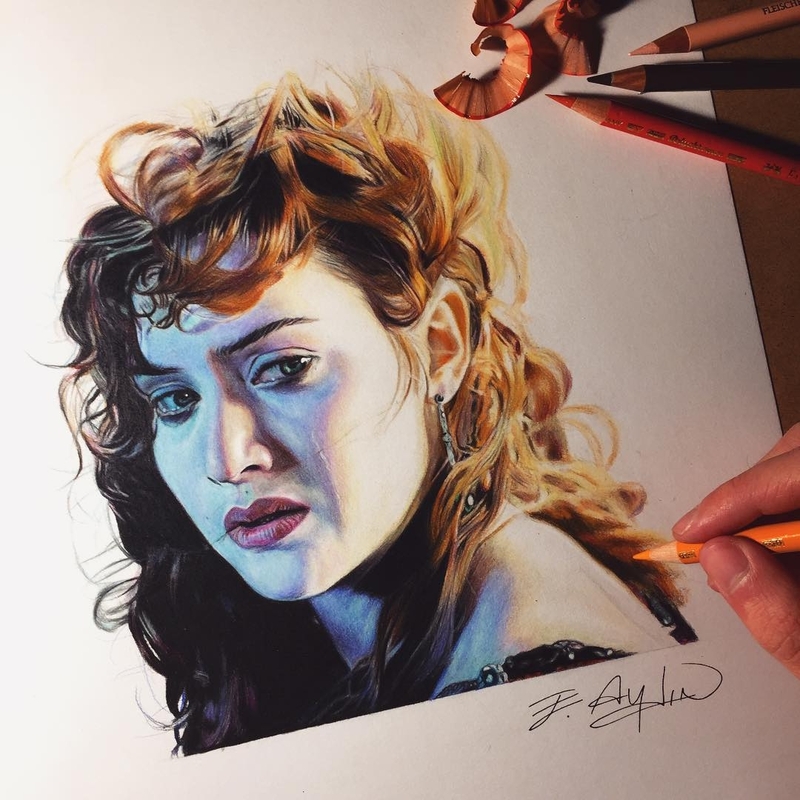 Rose from Titanic, Kate Winslet.